Applied to residence, rest room, dining room, cab, operator of the sailors and passengers. 1. 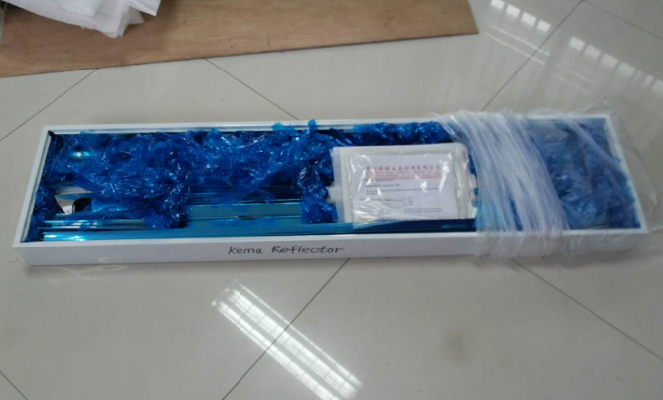 High quality aviation aluminum heat dissipation material, high thermal conductivity heat dissipation, the perfect solution to heat dissipation, guarantee LED life. 2. The back border of the four sides is perfectly matched with the ceiling, configure the spring, strengthen fixed, easy installation. 4. 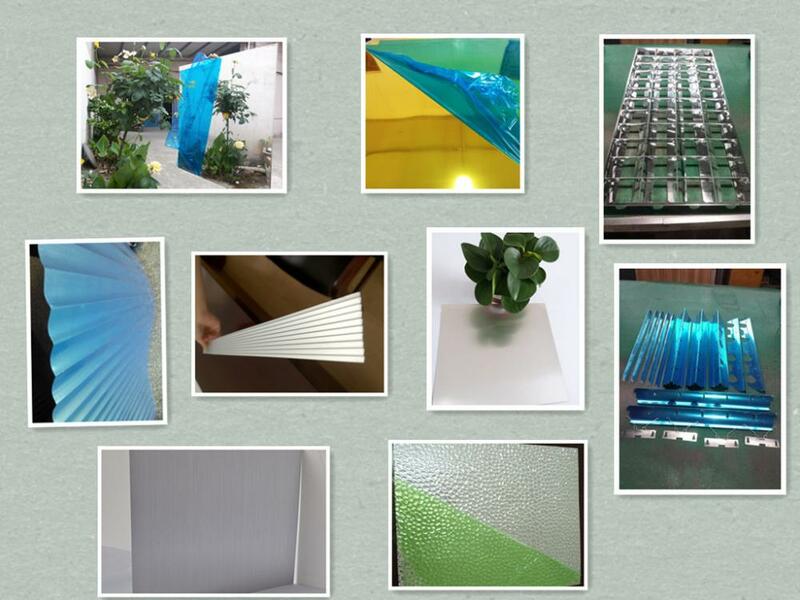 Use acrylic sheet of mitsubishi original plant as transparent material, high brightness, it's even more uniform, near natural light, not dazzling, the lighting is more extensive. 5. 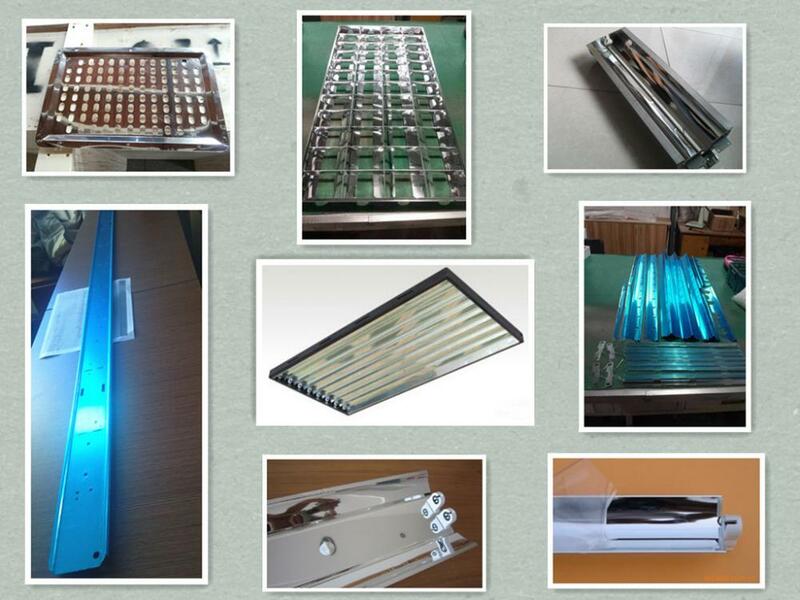 Adopt professional LED waterproof and rubber ballasts, The waterproof rating is as high as IP67. 6. 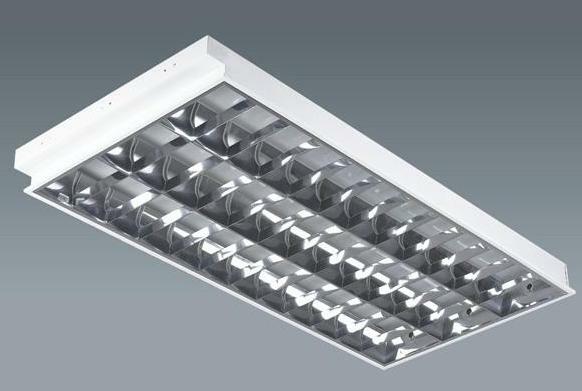 The lamp is the installation of LED emergency device, used for 24V/15W emergency bulb, the edge of lampshade marks theJPY21-2L led fluorescent lights fixture parts marking, remark clear that need the emergency device when order. 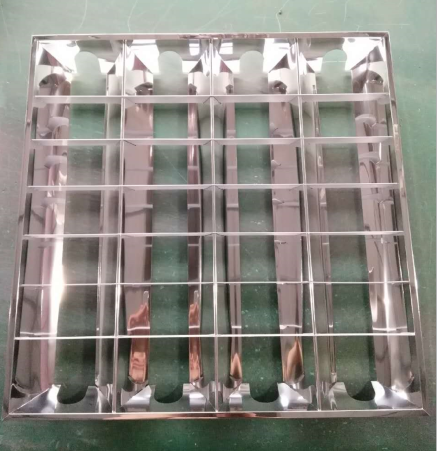 A:Dear buyer, there are different craft mirror aluminum, for polished mirror reflection rate 84% , Laminated Mirror 84%-86%, anodized aluminum mirror >86% . 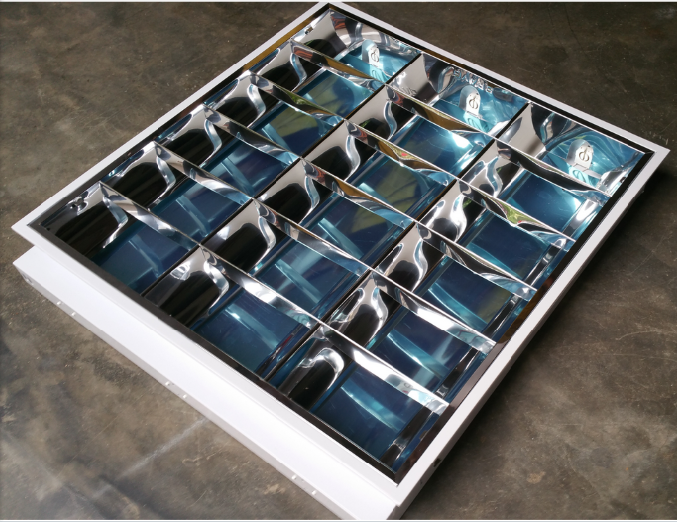 Looking for ideal Lamp Shade Shapes Manufacturer & supplier ? We have a wide selection at great prices to help you get creative. All the Lighting and Lampshade are quality guaranteed. 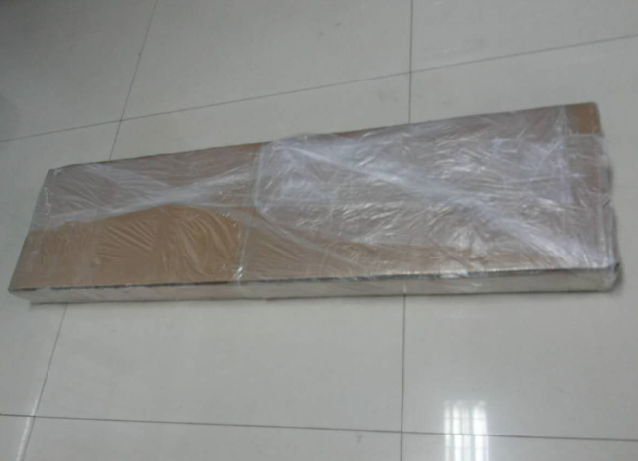 We are China Origin Factory of Overhead Light Covers. If you have any question, please feel free to contact us.